Report: Samsung Will Release the Galaxy Note 5 in August, Because Apple. The Wall Street Journal reported late last night that Samsung is going to move up the launch of the Galaxy Note 5 because it wants a cushion between the launch of its next flagship and the refreshes that Apple will likely introduce in September. The phone will now be unveiled (and potentially launched) in mid-August instead of during September’s IFA conference, which has long-been the spot for Samsung to give us a new Note. As a recap, the Galaxy Note 5 is largely thought to feature a USB Type-C port and no micro SD slot. Most of the rest of the features are still a mystery at this point or are fluffy rumors floating around forums. Samsung is also expected to finally debut Samsung Pay alongside the Note 5. I wouldn’t be opposed to an early release, that’s for sure. The summer can often be painfully long without smartphone releases, so yes, bring it on, Samsung. 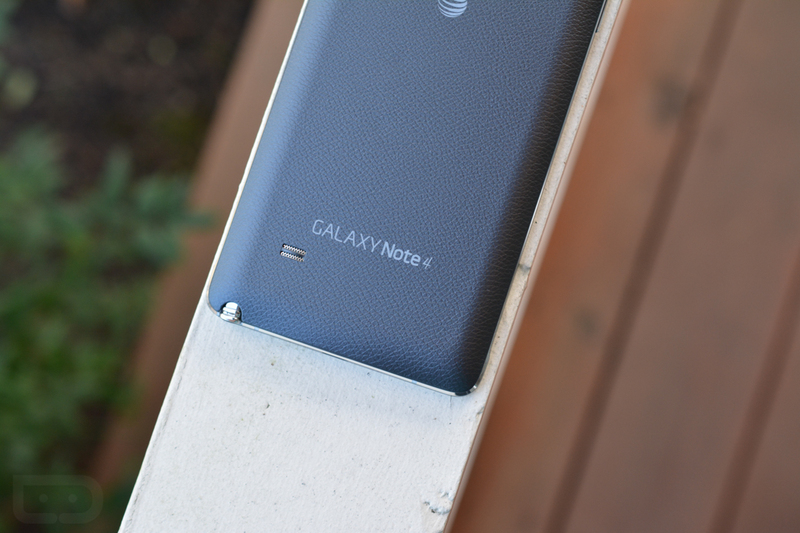 Also, the Galaxy Note 4 (our review) was a fabulous device that should only get better, assuming Samsung takes the focus it put into the Galaxy S6 and drops a bucketload of it on this new Note.